In addition to boaters and other recreational water users, IISG’s aquatic invasive species group has been working to reach out to water gardeners and landscapers about preventing the spread of invasive species in their fields as well. 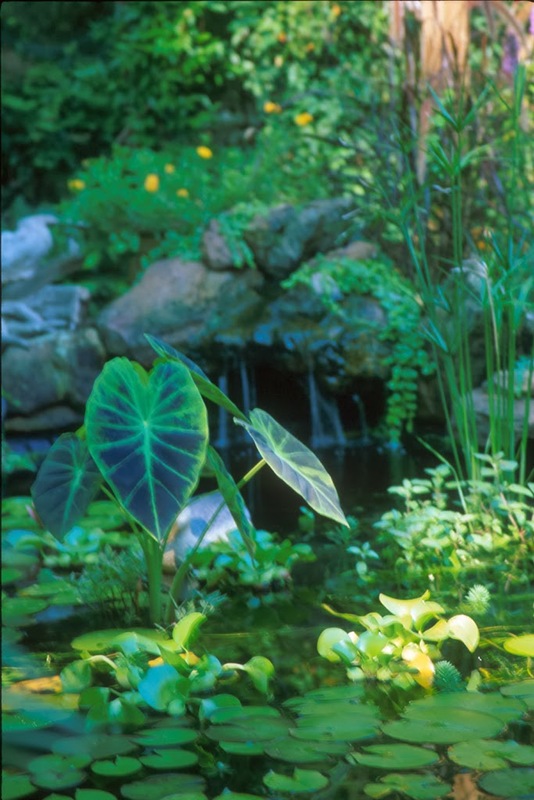 There are a number of water garden and pond plants that are known to be invasive, and both Illinois and Indiana have recently introduced rules preventing their sale. Beyond those species, though, the AIS team has information about alternative plants that are both beautiful and native to the region. There are a large number of plants for gardeners, landscapers, and property owners to choose that enhance their work without the threat of being (or becoming) invasive. The team will be visiting a number of garden and landscaping shows to share our latest information about aquatic invasive plants. They will also have more information about how easy it can be to prevent the spread of aquatic invaders. And there will be examples of invasive species for visitors to see up close as a way to then identify them. The aquatic invasive species group will kick off the busy season next weekend, January 10-12, at the Indianapolis Home and Garden show. Greg Hitzroth will be presenting during the show on how the spread of invasive species can be prevented through wise gardening practices. Then, just a few weeks later, the team will be at the iLandscape show in Schaumburg, Illinois from February 5-7. And in March the Chicago Flower and Garden show will take place at Navy Pier from March 15-22. Mark your calendars for the shows (also listed below). It’s never too early to start thinking of warmer weather and time in the garden (or just enjoying some sun).